For being innovative companies need to connect people across boundaries to work better together. Ideas must be easily shared and organized. Turning the best concepts into innovations requires seamless teamwork. Moreover innovation development is always connected to the business goals. By opening up strategic themes to collaboration, this process becomes a continuous discovery of new opportunities and growth. 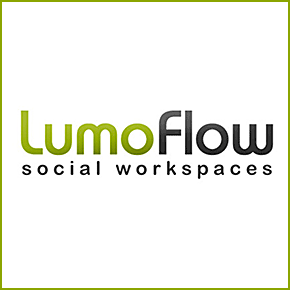 LumoFlow combines the key areas of co-creation: collaboration across boundaries, managing ideation and innovation processes and committing people to the strategic goals.